Does money make you uneasy? Does the fear of losing money keep you awake? Would you like to be smarter about your money? Money questions plague all of us at one time or another and penetrate every aspect of our lives it doesn t matter how old you are or how much money you have. Money questions like: Do I have enough? Will I have enough? What is enough? Do you want to protect your financial future? Would you like to financially survive and thrive, through the unexpected twists and turns that the economy, your career or your family members create? Does having an investment strategy that encompasses your highest vision for yourself versus what others think you should have important? Money Secrets provides a front row seat to what the financial industry doesn’t want you to know about investing, from an insider who believes you deserve the truth. The financial services industry works hard to keep its secrets to itself. 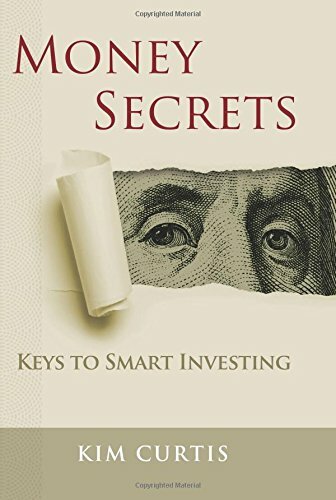 Money Secrets: Keys to Smart Investing reveals those secrets. Did you know that over 90 percent of so-called financial advisors are in the business of sales? Did you know that most who work for brokerage firms, banks and insurance companies, make money by selling products from their employers grab bag?That means that every stock, every trade, every mutual fund everything most advisors recommend you buy; you invest in; put into your portfolio gives them a kickback of some type. And with that, they may not have your best interest in mind. 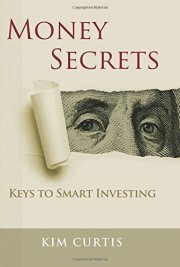 Money Secrets: Keys to Smart Investing is a common-sense approach to planning and investing wisely. Think of Money Secrets as your protective armor delivering critical questions to ask any prospective advisor. Questions that few think to ask.